Meaning: Uttered by the Guru, From the Guru's mouth. 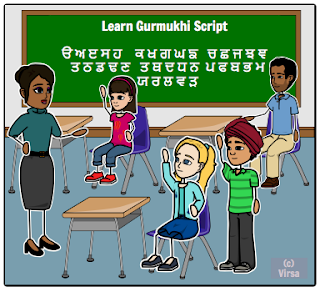 Gurmukhi is a script in which the Punjabi, the spoken language is written in. Gurmukhi was standardized and used by the second Sikh Guru, Guru Angad (1504–1552). The primary scripture of Sikhism, Siri Guru Granth Sahib Ji, is written in Gurmukhī. 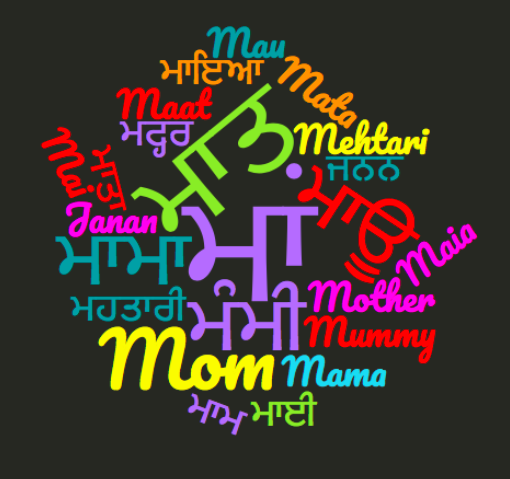 Penti Akhari (35 Letters): There are 35 alphabets in the Gurmukhi Script and 5 additional letters were added later. What is Penti Akhari da Paath? 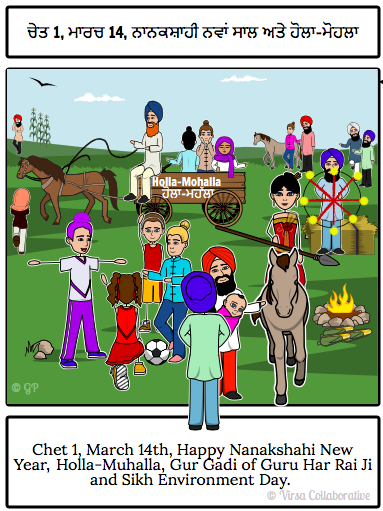 - Though many talk about this, this concept does not exist in the Guru Granth Sahib. All of Guru Nanak Dev Ji's Baani exists in the Guru Granth Sahib only. 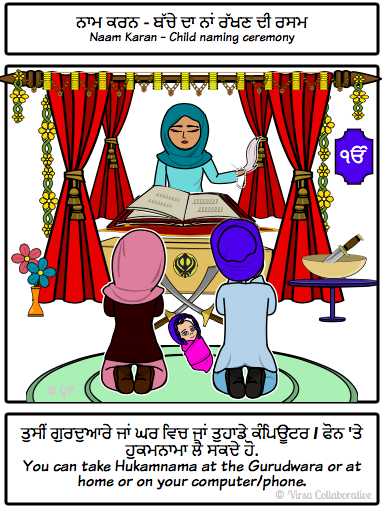 Please learn Gurmukhi so you can get Akaal Purakh's blessings directly and connect with Waheguru as intended by the 1st light, Guru Nanak Dev Ji all the way to the 10th light, Guru's Gobind Singh Ji.